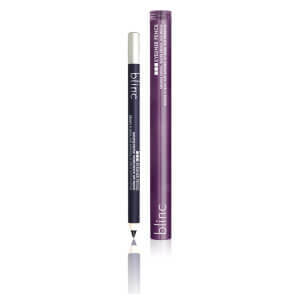 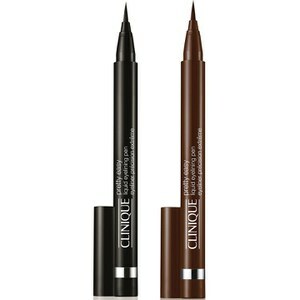 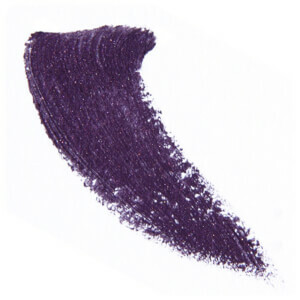 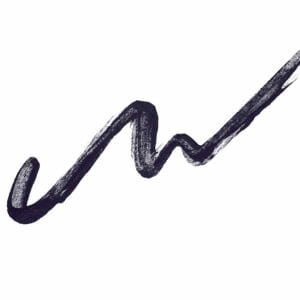 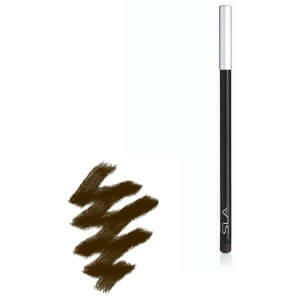 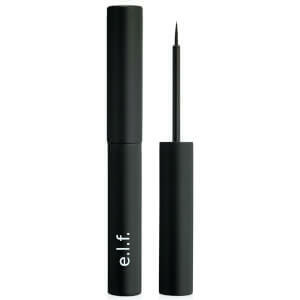 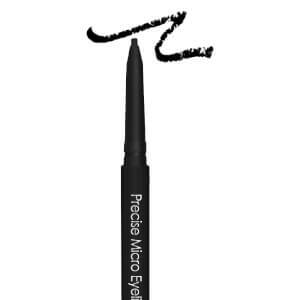 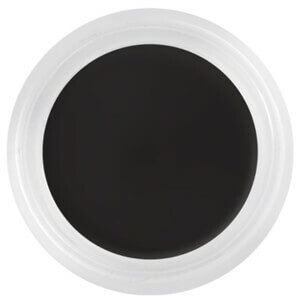 Whether you love a precise wing or a smoky smudge, eyeliner is the perfect product to take any look to the next level. 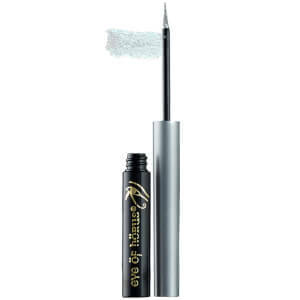 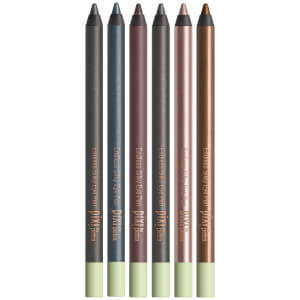 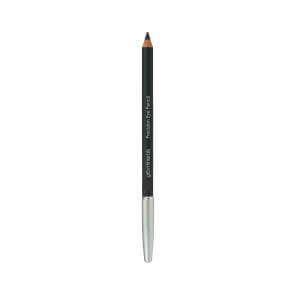 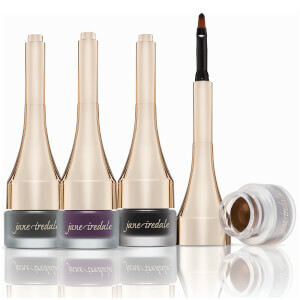 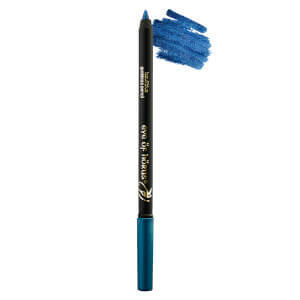 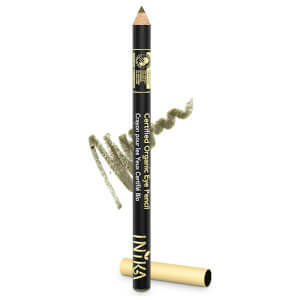 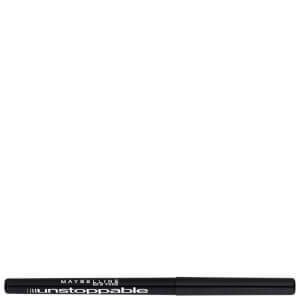 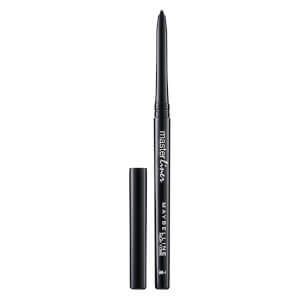 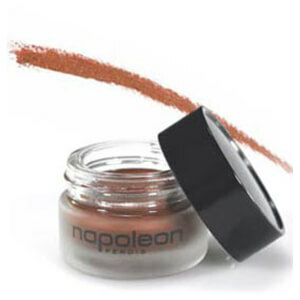 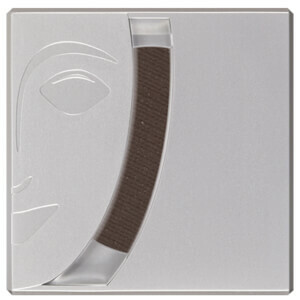 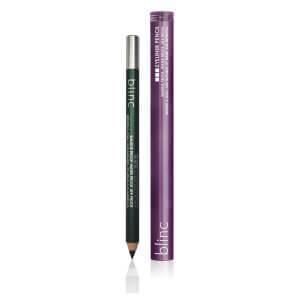 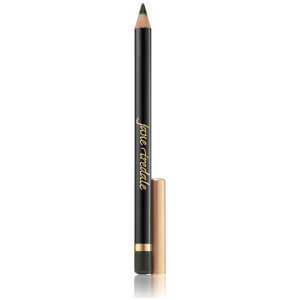 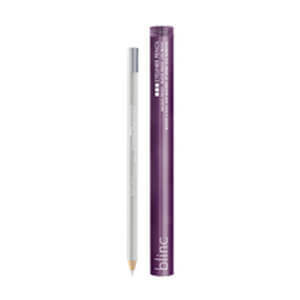 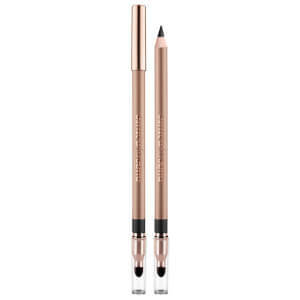 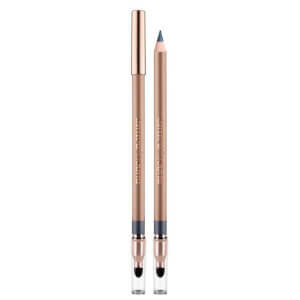 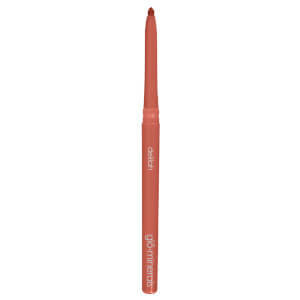 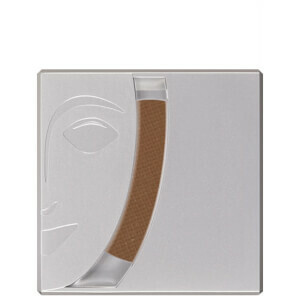 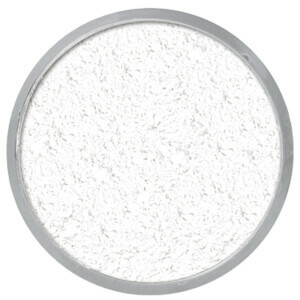 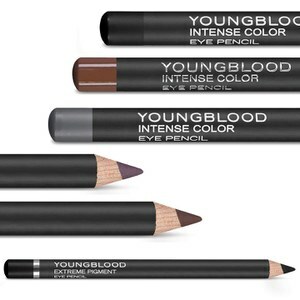 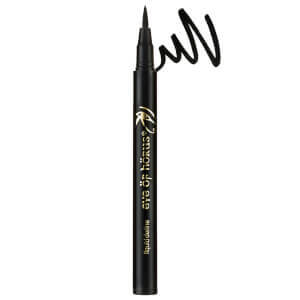 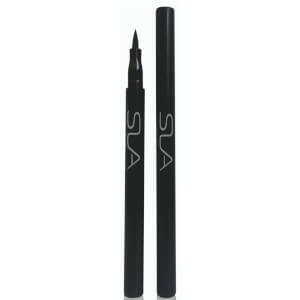 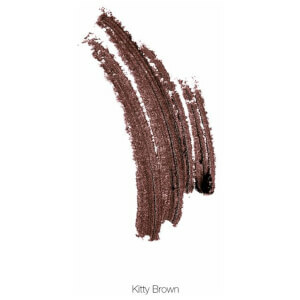 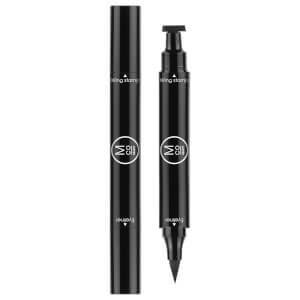 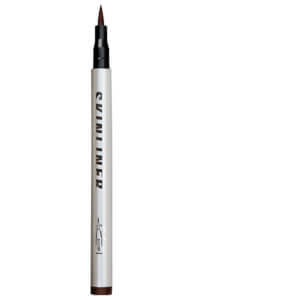 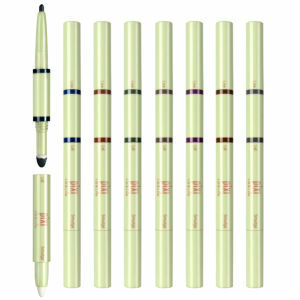 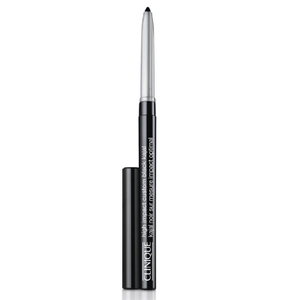 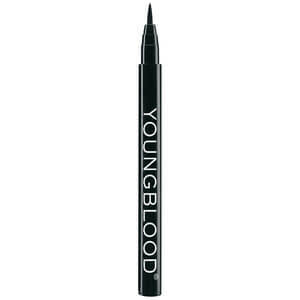 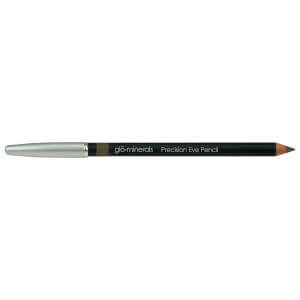 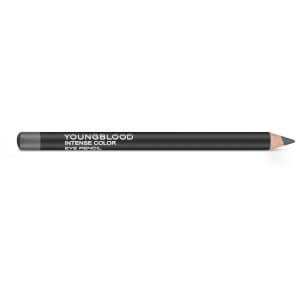 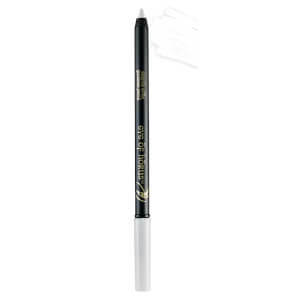 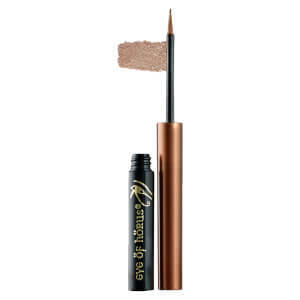 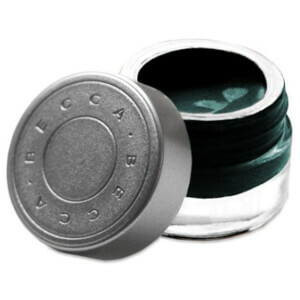 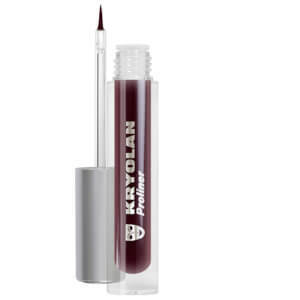 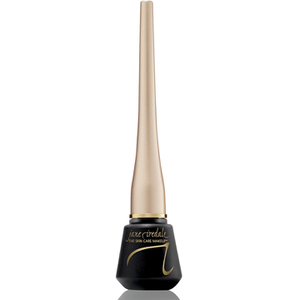 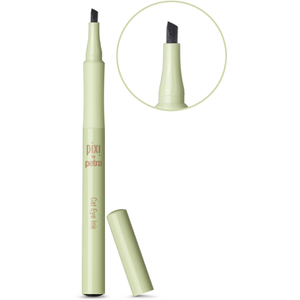 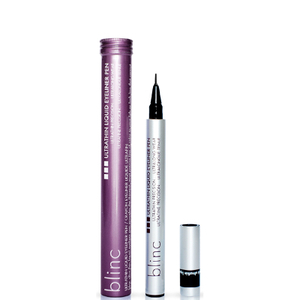 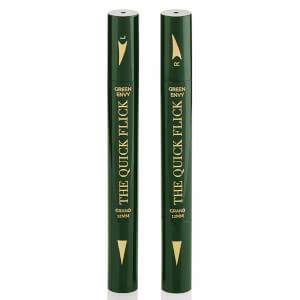 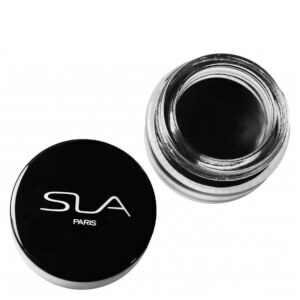 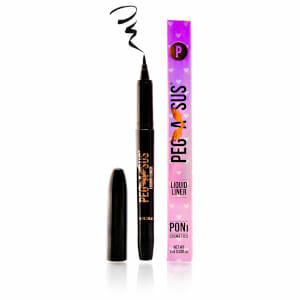 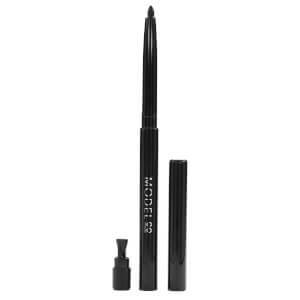 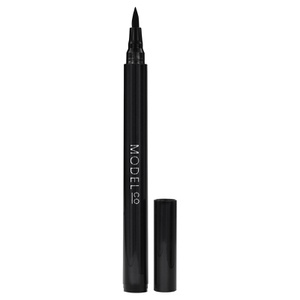 With an array of eyeliner formulas and shades on offer, you’ll have your pick of the best. 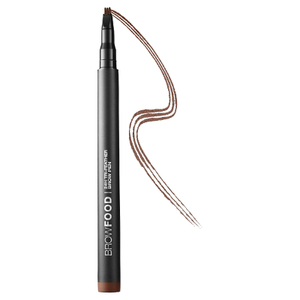 Kitting out your makeup bag with new favourites has never been easier!